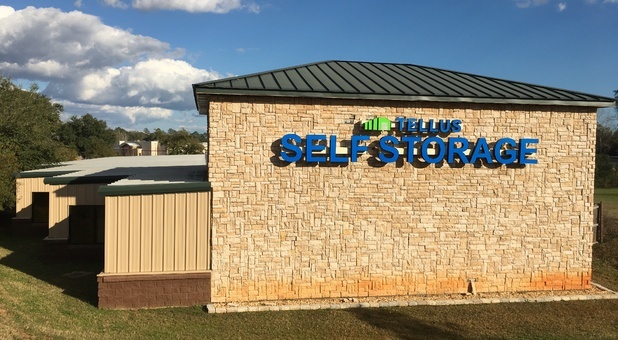 Easily accessible from Auburn, Milligan and Deerland, Tellus Self Storage - Crestview at 997 Industrial Drive is affordable, reliable and friendly. We’re close to Pep Boys Auto Service & Tire. Why don’t you stop by and take the tour? We’d love to show you around! 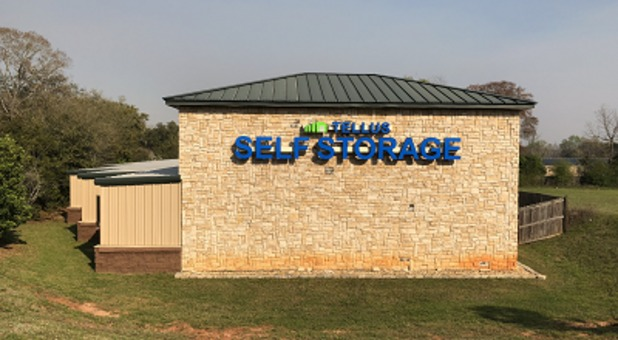 Here at Tellus Self Storage - Crestview, we’re always looking for new ways to improve. That’s why we’ve recently added several superb new features including individual door alarms, a covered unloading area, sealed concrete floors, interior cameras, and even piped-in music. Some of our other popular amenities include drive-up access, vehicle parking, online bill payment, truck rental, and 24-hour access. Reach out to our team to reserve your unit today!